A soothing, ultra-gentle facial cleanser perfect for everyday use! 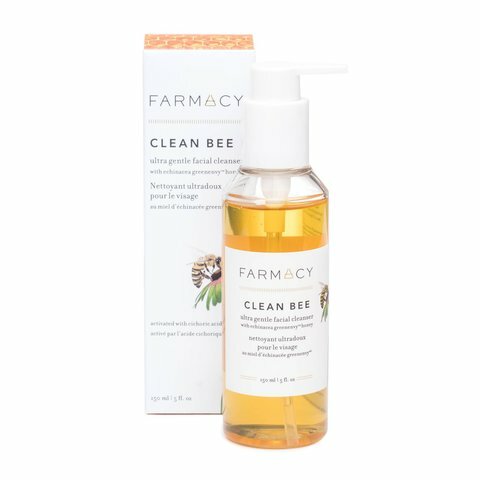 Made with sensitive skin in mind, Clean Bee lifts away excess oil, impurities and makeup while infusing moisture with honey and hyaluronic acid. Gently cleanses.This clean cleanser is formulated with naturally derived ingredients, including coconut, sugar and amino acids, to remove excess oil, impurities and makeup. Completely free of harsh ingredients, it has a pH level of 5.6 and is safe for all skin types. It's the perfect addition to any skin care regimen for dry, sensitive skin. 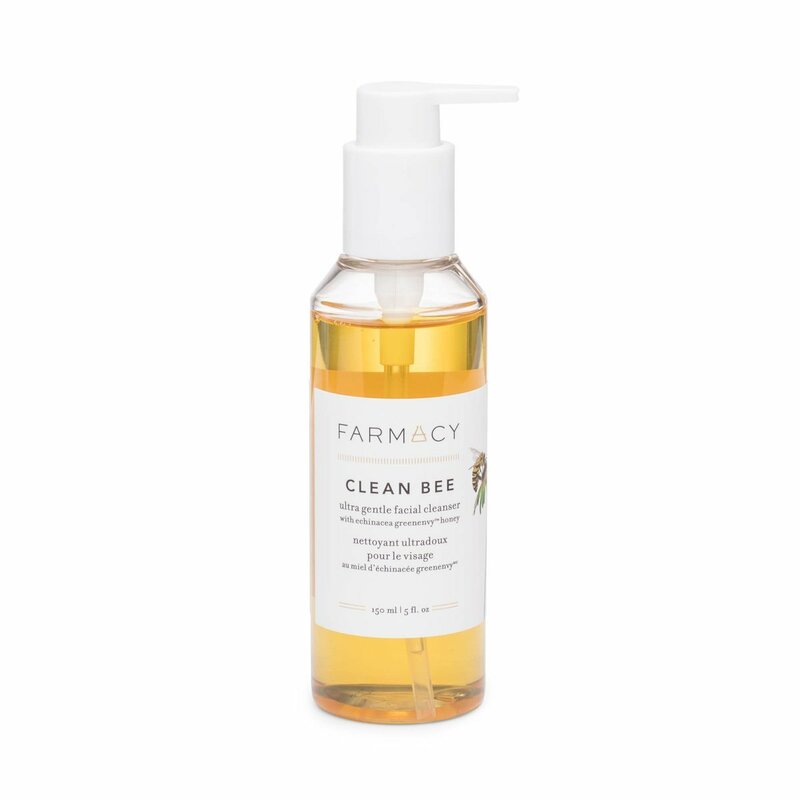 Infuses moisture.Hyaluronic acid, glycerin and antioxidant rich Echinacea GreenEnvy™ Honey help maintain the skin’s natural moisture barrier and leave skin feeling soft and clean. Soothes + calms. Formulated with a powerful botanical blend of soothing turmeric, chamomile, calendula, aloe and licorice root. Apply to wet skin and massage on face in a circular motion. Rinse with warm water. Use morning night. Twist pump to lock. - Echinacea GreenEnvy™ Honey: Full of potent natural antioxidants, this special honey is made by the bees that live on the Farmacy farm.